The MCC is a MIL-STD real-time ARM CPU based Mission Computer, designed to manage and control aircraft sensors , safety systems and multiple solutions in an extreme environmental conditions. 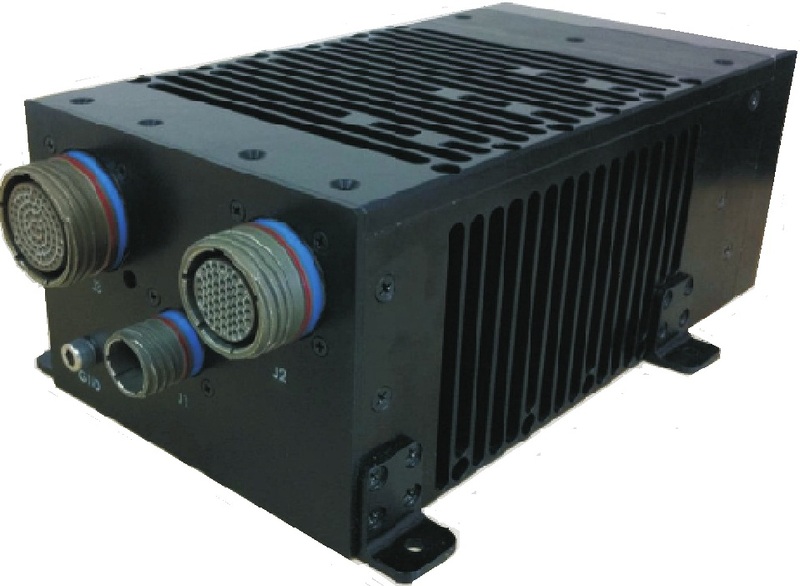 It is rugged, light weight (2Kg), low power (< 15W), providing a wide array of avionic interfaces and user-friendly applications. and more. The MCC can be installed on any required platform including aircraft payload POD. The MCC includes managed Ethernet switch and high capacity 32 GB Flash storage device for data recording and debriefing. The unit has a comprehensive Built-In-Test capabilities. The cooling of the MCC is by heat natural convection from its surface. Non-operating: (Storage/transportation) - -54° to 85°C. Operating: 95% relative humidity (RH) with no condensation. The MCC has an MTBF of 50,000 hours at 40°C . Mean Time To Repair (MTTR) does not exceed 30 minutes. According to MIL-STD-810F for airborne environment. According to MIL-STD-810F, 40g for duration of 11msec. The MCC is non-nutrient to fungus growth according to MIL-STD-810F. The MCC is resistant to the corrosive effects of salt fog environment according to MIL-STD-810E. The MCC complies to the requirements of MIL-STD-461E. Tel: +972-3-5714998 Fax:+972-3-571-5085 email: asherlav@bes.co.il Copyright 2012.